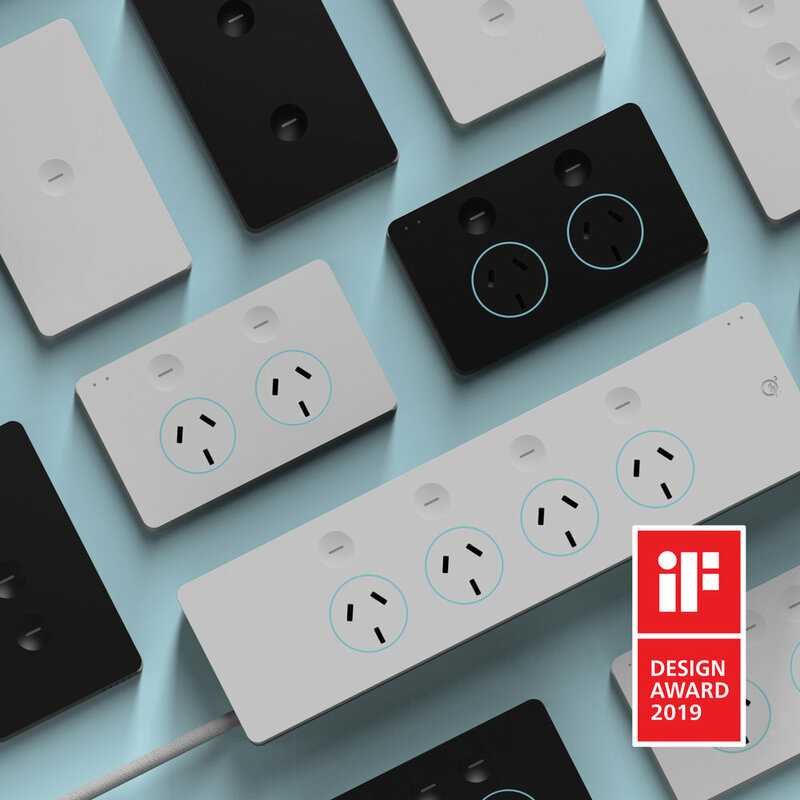 The Concourse Smart Wheels and iKEON Smart Power Outlets and Light Switches designed by D+I have been internationally recognised for design excellence, with each receiving a coveted 2019 iF Design Award in the Product discipline. The Concourse 'Smart Wheels' received the iF Design Award in the Sports/Outdoor/Bicycles category, while the iKEON range of smart power outlets and light switches won in the Building Technology category. For over 60 years, the iF Design Award has been an acknowledged trademark for exceptional design, ranking among the world’s most prestigious design prizes. For the 2019 awards, an indepedent jury of 67 design experts from 20 countries selected the best designs out of 6,400 entries from 50 countries. All iF Awards winners will be featured on the iF WORLD DESIGN GUIDE website and will also be displayed at the iF design exhibition in Hamburg.